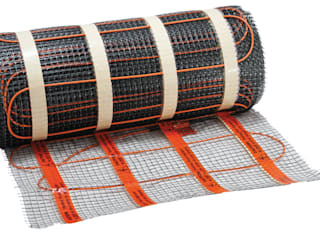 Heat Mat is an electric underfloor heating specialist with over 20 years experience. Our high-quality products are manufactured in the UK, Denmark and Germany. 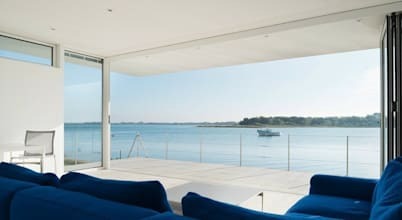 We are the professionals' choice for electric underfloor heating, supplying premium systems and stylish thermostats to a wide range of interior and building experts including house builders, hoteliers, designers and architects. We offer expert assistance to homeowners and installers on the phone and in person on site. We also supply mirror demisters for bathrooms, heated driveways and roof protection systems to prevent ice and snow damaging properties in winter. 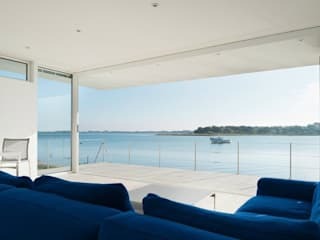 ​Underfloor heating: yay or nay? There is just nothing quite like that icicle sensation embedded in one’s toes, is there? Yes, winter feet are an all too real occurrence once those temperatures drop.